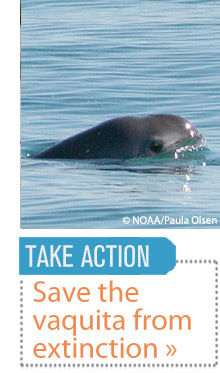 We have just launched a Thunderclap campaign to raise awareness for the Vaquita! Our recurring theme throughout 2016 will be “The Year of the Vaquita” and that 2016 will be a “make or break” year for the species. We are trying to get to 500 supporters before March 4, and if we do, the message below will be shared around the world! Please show your support! 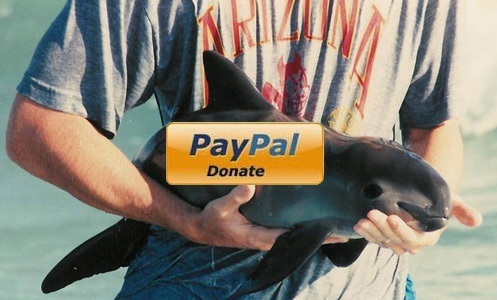 “The critically endangered Vaquita porpoise is the rarest marine mammal species on the planet. Between 50 and 100 remain, and all of them live in a tiny region in the northern Gulf of California, Mexico. 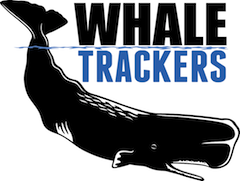 Their only threat is accidental entanglement in fishing nets called gillnets, which are illegally set for the also-endangered Totoaba fish. There is a lucrative black market trade in Asia for the swim bladders of the Totoaba, fueling this highly destructive fishery. The Vaquita is simply an accidental victim in this situation, but nevertheless, it is on the absolute brink of extinction. 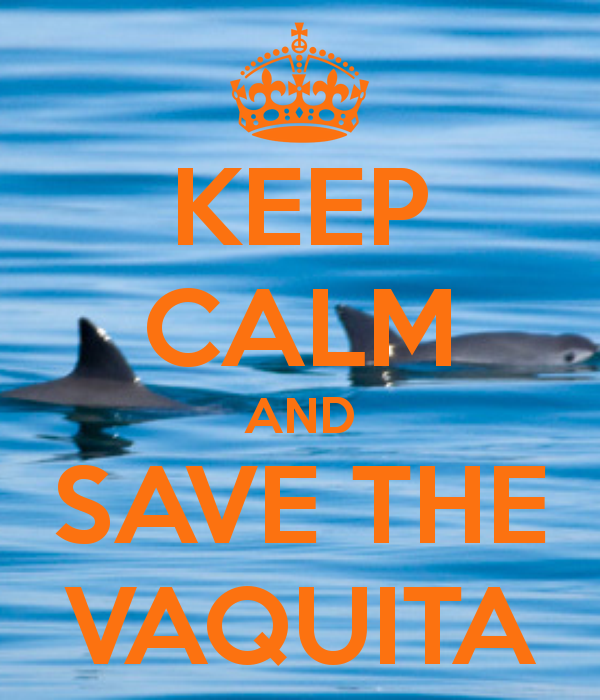 2016 is a “make or break” year for the Vaquita. Which one would you prefer? 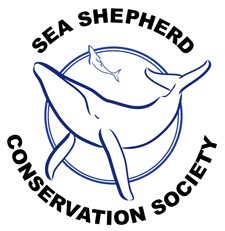 We are doing everything we can to reverse the Vaquita’s decline, from online awareness to in-person outreach. 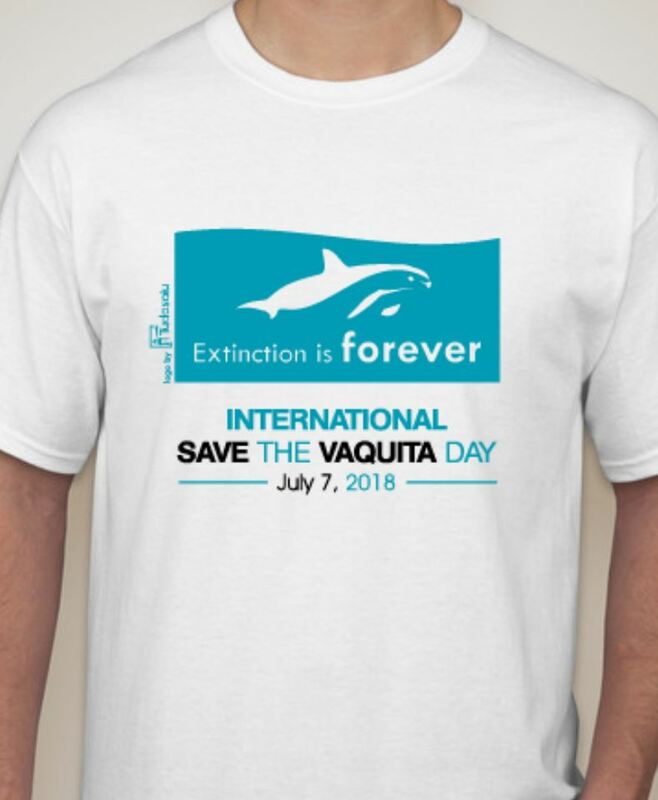 One of our biggest efforts has been International Save the Vaquita Day, which has taken place on the second Saturday of July since 2013. ISTVD is a worldwide celebration of the Vaquita and the people trying to save it, through tables, festivals, and much more. This year it is on July 9, and we are going to make the event bigger than ever! 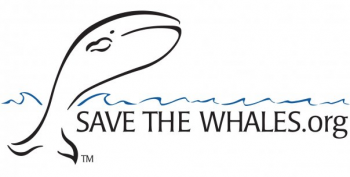 We will have tables all around the world, as well as a huge social media effort, all to create buzz and educate the public about this extremely urgent cause! 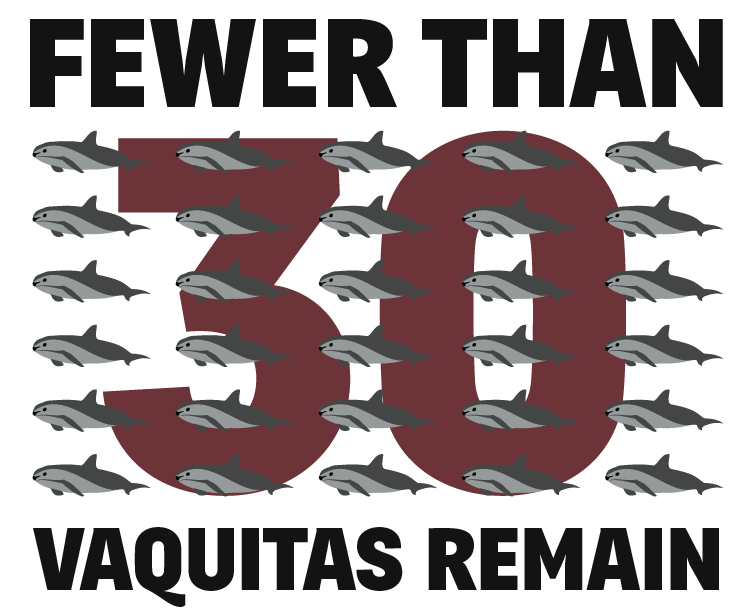 In 2015 we convinced the Mexican government to ban all gillnet fishing in the Vaquita’s range, which is amazing news! 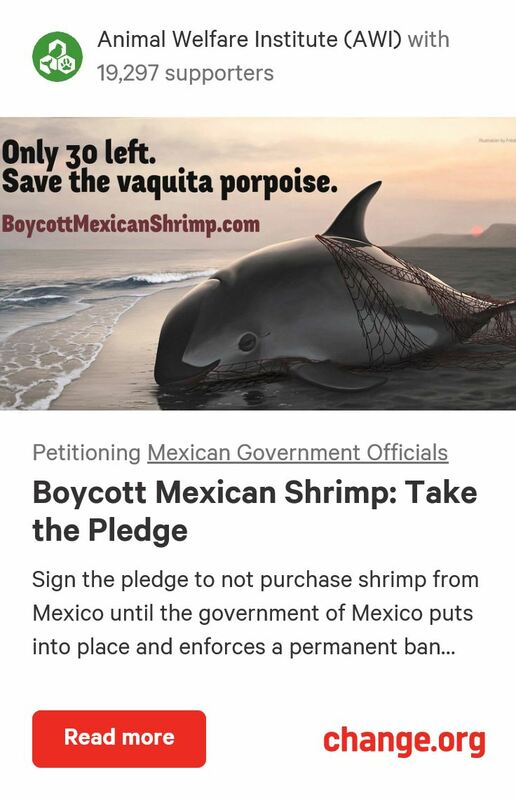 Now this year, we are going to have to make sure they flawlessly enforce the ban as well as make it permanent with the aid of Vaquita-safe fishing gear!